If you can provide us with feedback on your impression of the hotel, along with any other comments or suggestions, we would be pleased to send you a reservation code for a 25% discount off your next stay with us between September - April. Disclaimer: By sending your reviews to us, you are allowing Times Square Suites to post it in our website for reference, research and marketing purposes. 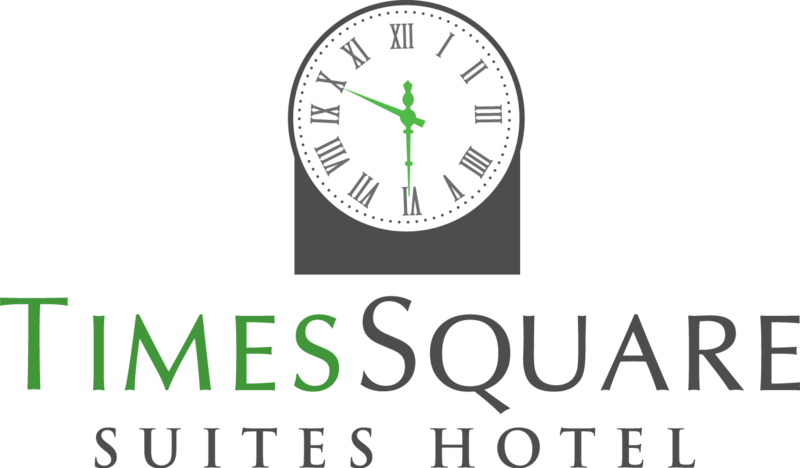 ...Time Square Suites Hotel, Vancouver BC - Full HD video tour of this inexpensive hotel in Vancouver's West End, close to Stanley Park. ...I just want to mention, that ive been coming to Vancouver for almost 20 years. And my time at your suites, was perhaps THE BEST EXPERIENCE ive ever had.